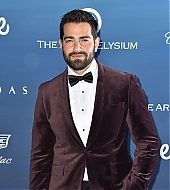 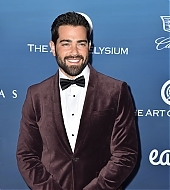 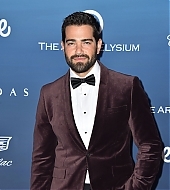 Here is a comprehensive list of all of Jesse Metcalfe’s film productions, including movie and television projects. 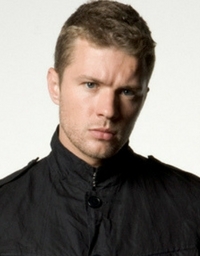 They are sorted by year, and you can click each one to get more information. 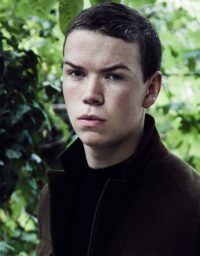 For more detailed information, visit his IMDB page.